Fancy this! 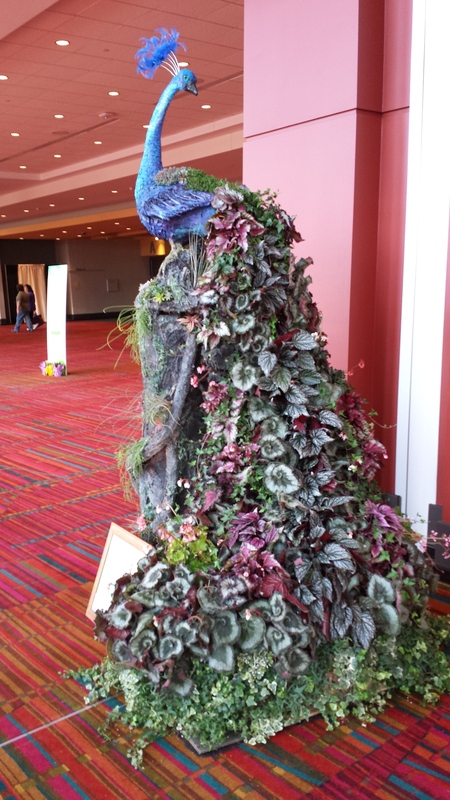 This lovely peacock, with its tail of rex and fancy leaf begonias, was outside the entrance to the Connecticut Flower and Garden show last week. I’ll have photos and impressions from the rest of the show Friday. But as we continue to shiver, I thought this might be a lovely respite! Enjoy!